“Japan Politics & Society Initiative” | Adam P. Liff, Ph.D. In 2018, Indiana University’s Hamilton Lugar School of Global and International Studies established the new “21st Century Japan Politics and Society Initiative” (21JPSI; link to official website ). 21JPSI represents a significant commitment by HLS and its East Asian Languages and Cultures (EALC) Department to invigorate contemporary Japan studies and to expand its teaching, research, and programming on contemporary Japanese politics, society, and international relations. Through teaching, research, and public outreach, the initiative is designed to educate and raise awareness in Indiana, across the wider Midwest, and beyond, about the various political, social, and foreign policy challenges that Japan faces in this extremely dynamic era, and the importance of U.S-Japan relations. From international trade and security to demographic and other domestic political and social issues, the United States and Japan have a shared interest in brainstorming ways to tackle these challenges together. 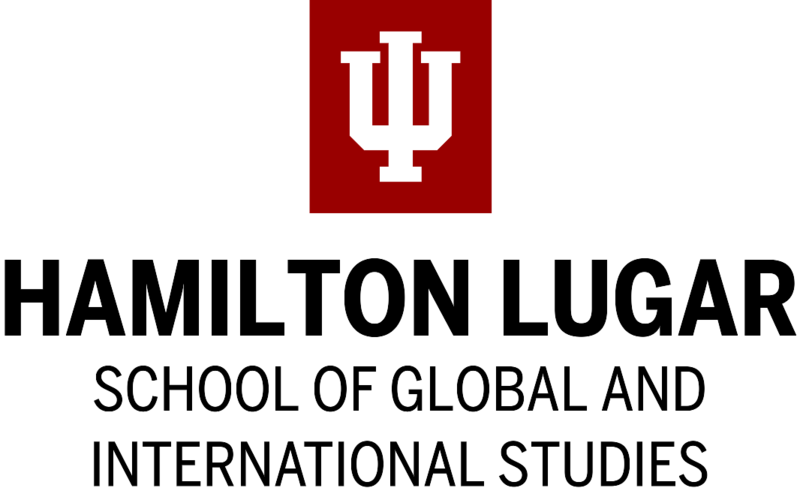 21JPSI intends to bring those policy debates to Indiana University, within and beyond the classroom and greater Bloomington community. I am honored to serve as 21JPSI’s founding director. Thanks in significant part to a five-year seed grant from the Japan Foundation’s Center for Global Partnership, 21JPSI will enable a new tenure-track faculty search in summer/fall 2019; two new courses on contemporary Japan; a speaker series on Japanese Politics and Society; biennial conferences on U.S.-Japan relations; graduate research fellowships, and faculty travel grants. For more information, please see the official 21JPSI website. Please sign up for the 21JPSI mailing list for details, updates and other event announcements. 21JPSI’s new annual speaker series and biennial U.S.-Japan relations conferences offer IU students and faculty and members of the wider community various opportunities to engage with leading scholars and policymakers on major domestic and foreign policy challenges facing Japan and the United States. The first of two biennial conferences on U.S.-Japan Relations is currently scheduled for November 8, 2019. More information will be announced around September 2019. In both cases, visiting speakers offer public lectures or serve on panels on topics of contemporary policy relevance. They also meet with HLS students to discuss their current research and teaching, as well as to share their professional experiences and career advice. Often, in addition to a public talk 21JPSI will also host a workshop for visiting scholars to receive feedback on a work-in-progress from IU faculty and students. 21JPSI facilitates an important conversation in America’s heartland about the importance of Japan and U.S.-Japan relations for the United States…and the world. The speaker series and conferences engage members of the IU Bloomington and wider Indiana community in an ongoing, spirited discussion about how to understand Japan’s political and social challenges, U.S. and Japan’s relations with each other and the world, and the difficult choices that policymakers face in rapidly changing domestic political and regional contexts, and the impact these decisions have on regional and global peace and prosperity, the United States, and Indiana.